White feminism prioritizes the interests of relatively privileged women with the expectation that their gains, more easily won, will trickle down to more marginalized women. 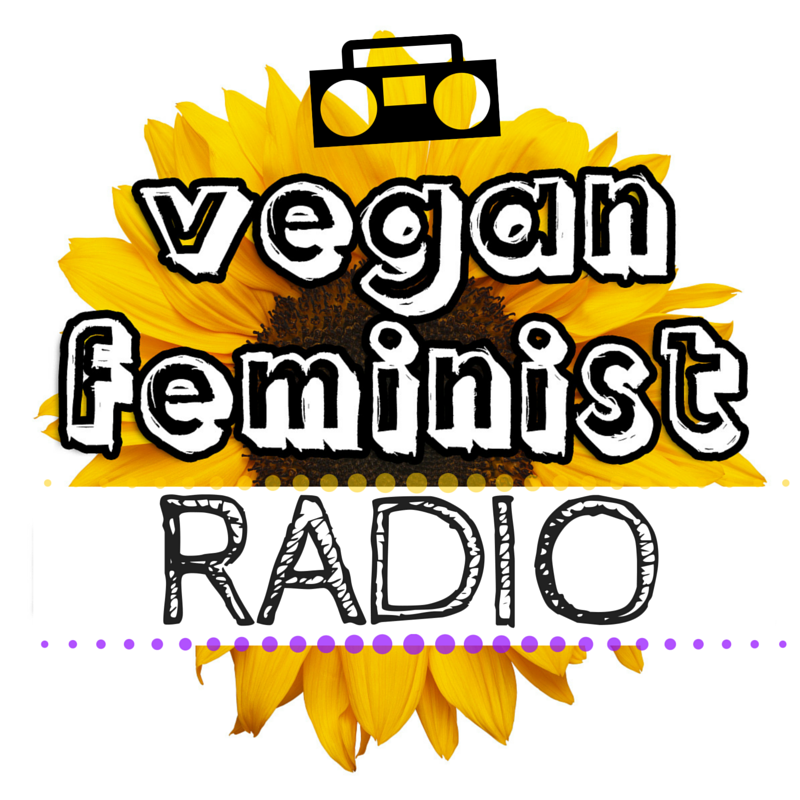 The Nonhuman Animal rights movement demonstrates this problematic tactic as well, frequently to the exclusion of vegan outreach and to the detriment of the most marginalized of species. 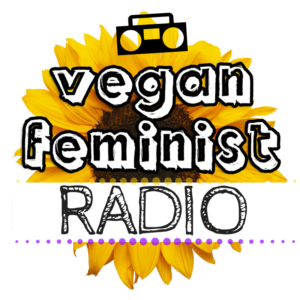 This entry was posted in Podcast and tagged Feminism, Race, Single-Issue Campaigns, Veganism by Vegan Feminist Network. Bookmark the permalink.